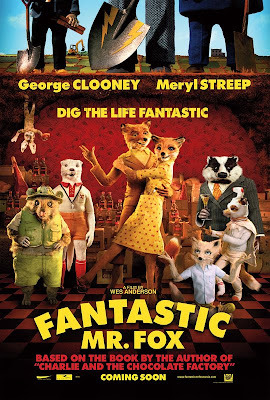 Wes Anderson works with stop-motion animation and an outstanding voice cast to bring Roald Dahl's much loved story to the screen. In his first animated feature, Wes Anderson proves the perfect filmmaker to bring Roald Dahl's much-loved story to the screen. Wed 14 | 19:00 | ODEON LEICESTER SQ.